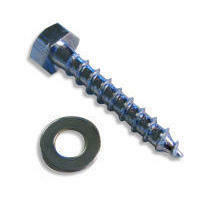 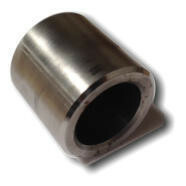 The Spirafix Ground Anchors AC type has a threaded head and requires an M12 set screw. 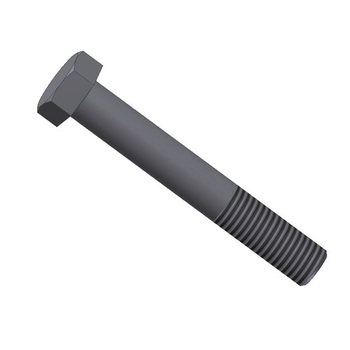 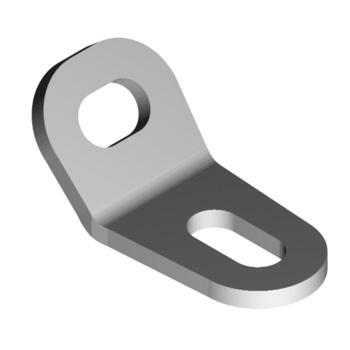 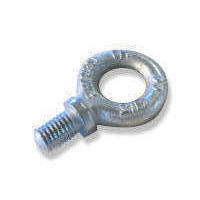 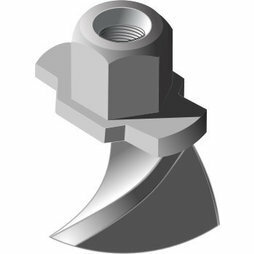 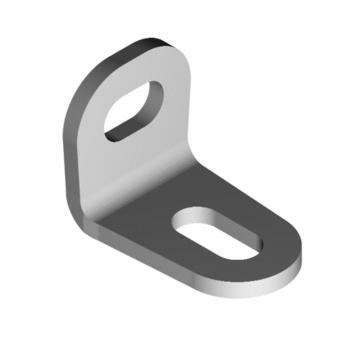 The thread depth in these anchors is 20mm and any set screw or bolt used must not bottom out in the head, but must pull the anchor up tight to the item being anchored. 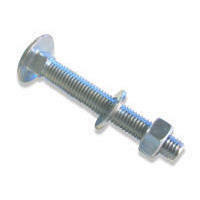 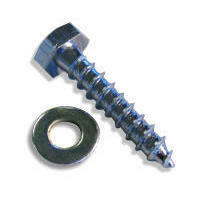 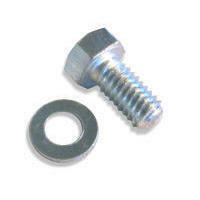 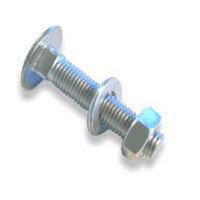 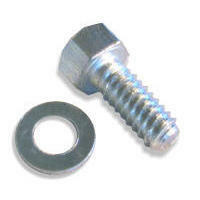 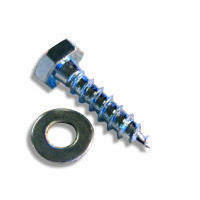 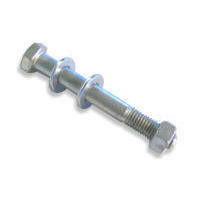 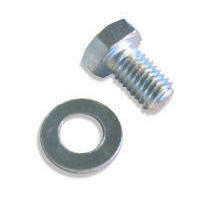 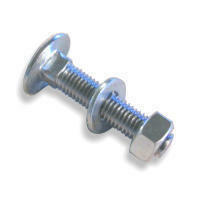 Please see below for the set screws that we stock.